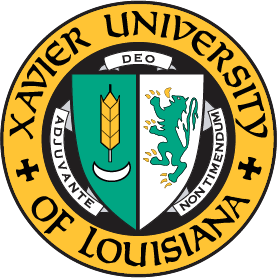 Welcome to Xavier University of Louisiana! Please begin your application for admissions here. You will be given a user name and password to enable you to log back in to complete your application. Once your log-in credentials are created, please write down this information and store for future reference. This is the same username and password you will use to to check the status of your application. If you have any questions throughout the application process, please contact the Office of Admissions at 504.520.7388 or email us at admissions@xula.edu. Admission decisions are made without regard to religion, gender, race, creed, color, national origin or handicap. The staff within the Office of Admissions utilizes their professional judgment when making admissions decisions. The University attempts to enroll a diverse class of students each semester.